The World Cup is currently taking place in Russia. 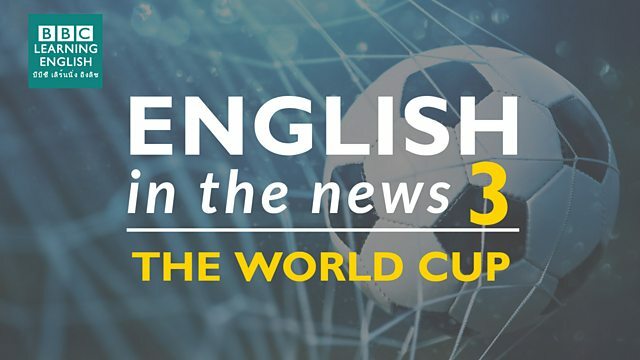 Join Sian and Clare to learn some great football vocabulary from this week’s news headlines. This is a phrasal verb from football that has become popular in everyday English! Which ONE of these sentences using 'kick off' is NOT correct? Clare ______ Sian in a game of tennis yesterday. The score was 3-2. In a draw both teams have the same number of points. Which of these scores is a draw?